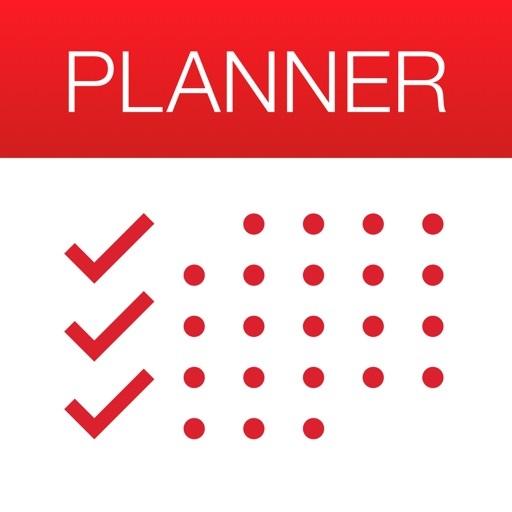 WeekCal Planner par WeekCal B.V.
Find a suitable date and location for your group meetings fast and easy! Finding a suitable date for an event can be a difficult task. 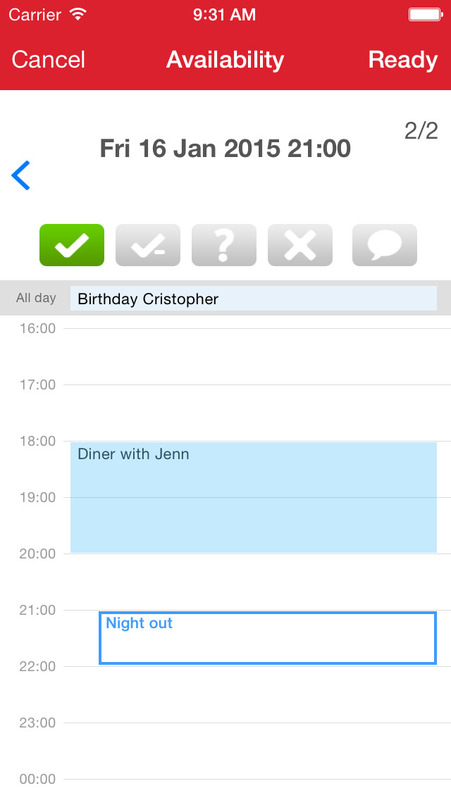 WeekCal.com and WeekCal Planner make it easy! 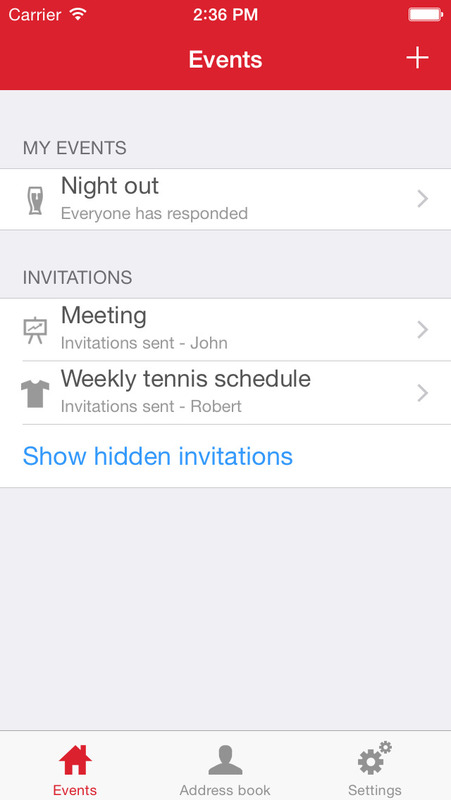 In just a few simple steps you will create an event, suggest locations and dates and invite the participants. Every participant will receive a link with which they can provide their availability. All participants will then receive a confirmation of the events final date and location.